For those of you in the southwestern region of the U.S., we thought you may be interested in attending this upcoming event held by SCI (Southern California Institute). 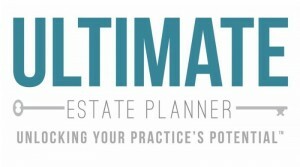 This California educational event concentrates on the new topics that have materialized in California’s laws, and new wealth planning strategies and techniques developed over the previous year. This condensed two-day program presents a variety of topics for Advisors, and provides tools to help them protect their clients and recognize possible liabilities.